As the 2018 cricket season gets underway, we are delighted to announce that the 2018 Cricket World Performance of the Week is to be sponsored by Durant Cricket. 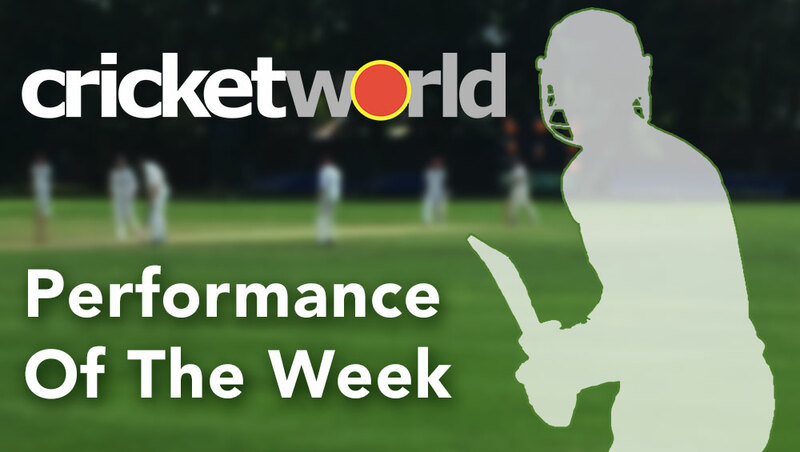 Performance of the Week features some of the best performances from clubs and individuals, around the UK, and then gives you the chance to support your entry. Everyone nominated will receive a special downloadable certificate for their achievement and the winning performance will also receive a special memento of their achievement. You then get a chance to vote for your favourite performance and we encourage you doing all you can to get as many votes as possible for your club, friend or colleague - so share and vote away! We try to include as many fantastic performances as we can, but if you think we've missed one please use this form and we will include you next time - happy voting! Tweet link if available ?